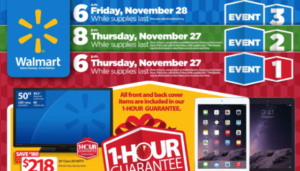 It is predicted that Walmart’s Black Friday ad’s are likely to begin at 6 pm on Thanksgiving Day (Nov. 24) and continue through Black Friday (Nov. 25). 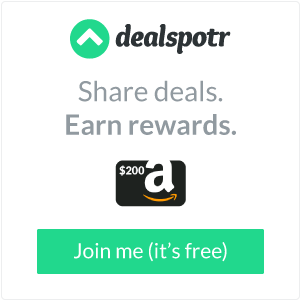 Stay tuned because we will post the ad as soon as it is posted. 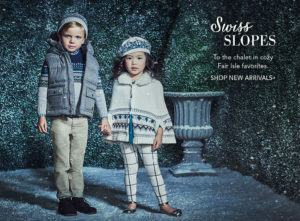 Check out the amazing Sale from Lovable Labels. 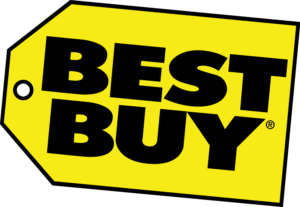 You can save up to 40% off! Just click on the Image below. 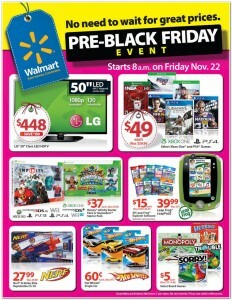 Walmart #BlackFriday Pre-Sale Kicks Off November 22! 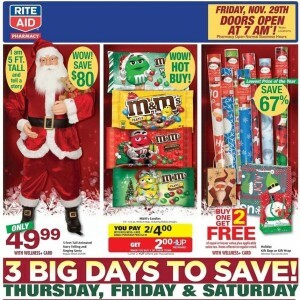 Rite Aid has some really good Black Friday deals going on right now. 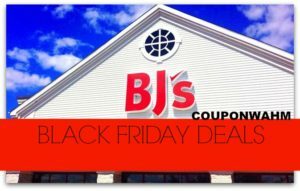 You are going to need to really sit down and plan out your strategy and of course make sure you have some coupons ready. Happy Shopping. 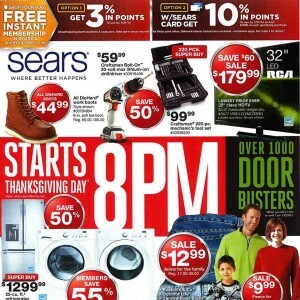 If you are lucky enough to have a Sears in your area. 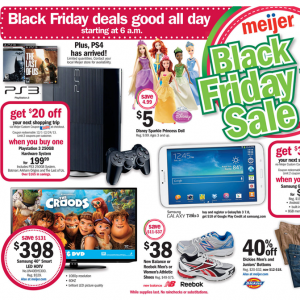 The Black Friday Deals have been posted and I must admit there are a few good deals to be had. 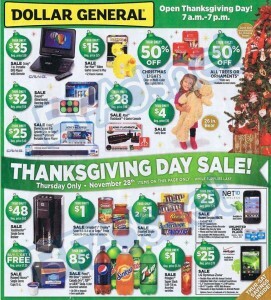 In my area, all of the Kmarts and Sears have merged which means there will be even better deals for us. WOOOOOOHOOO!!! 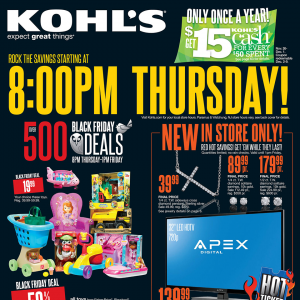 Khols 2013 Black Friday ads have been posted and I am super excited. I don’t know what store to go to first. 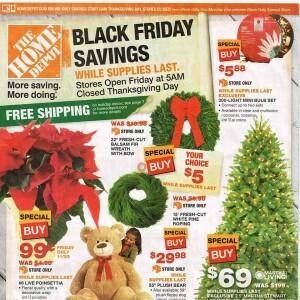 Be sure to plan and compare deals before heading out. 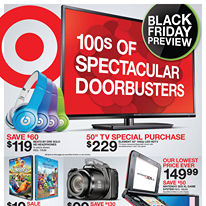 The 2013 Target Black Friday Ad is out and it looks like there are some good deals to be had. 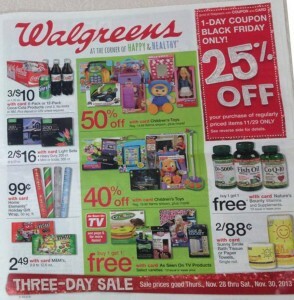 Check out the full Target ad and get your plan written out. Happy shopping! Yahooo!!!!! 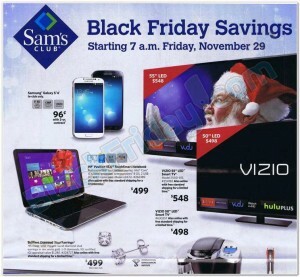 The Black Friday Deals are going to be amazing. 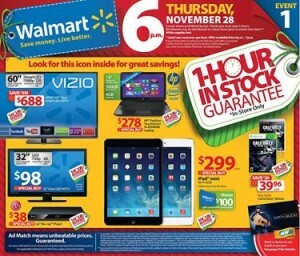 Here is the ad for the Walmart Black Friday Deals. I advise you to write out your list and have a plan of action before heading out. Happy Shopping!